Adequate preparation for your next shoot is essential, whether a three-week expedition or a 3-hour session in a local hide. Every photographer will have his or her own way of preparing, but a carefully curated kit list should always be the first thing checked. If you’re relatively new to the world of wildlife photography then the sheer array of different options can be a little daunting – from huge lenses to camouflage tape and camera traps to backpacks; there is an endless variety of equipment and gadgets to choose from. It can be hard to know where to begin, but hopefully my guide to the Essential Kit for Wildlife Photographers will help you to move in the right direction. 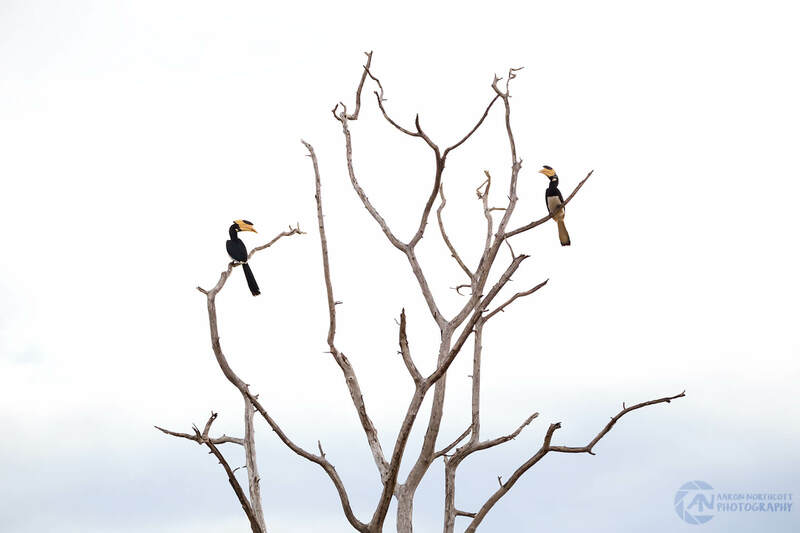 A pair of Malabar Pied Hornbills sit high in a tree (Anthracoceros coronatus) overlooking Udawalawe National Park, Sri Lanka. There are so many incredible gadgets being introduced into the photography industry every year; from magnetic camera strap supports to multi-functional side bags. The temptation is to invest in every latest new product, and though some really can be revolutionary for your role as a photographer – others will often end up doing little more than add extra weight to your bag. Follow these 3 top tips to ensure you’re packing as efficiently as possible. There are now many stores and outlets offering the opportunity to hire equipment before you invest and purchase. This can be as simple as spending a few hours in-store trying out the latest kit with your own gear – or even mean hiring the lens or new camera in question for a few days. This will really give you the chance to make sure it’s the perfect piece of kit for you, before handing over your hard-earned cash. Will your subjects be a long way away? Then no need for the wide angle lens! Going to be shooting with 600mm zoom? 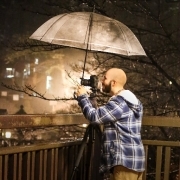 Ditch the 3-way tripod head and only take your fluid tripod head! 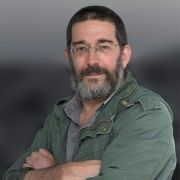 Decide before setting out what the purpose of your shoot will be and what you want to photograph. This will allow you select the correct lenses and accompanying equipment for the project and reduce the need to carry additional equipment that you won’t end up using! Keeping your kit concise is something that you’ll only master with time and experience, but it’s always good to start as you mean to continue! The gear you pack is not only dependent on purpose and subject, but also the unique conditions each new day and shoot brings. Similar to packing with a purpose, you’ll quickly learn that certain equipment can be left behind depending on your shoot and the conditions on each day. You may normally take a selection of filters for example, but given the lighting conditions on a given day – this is unnecessary weight. 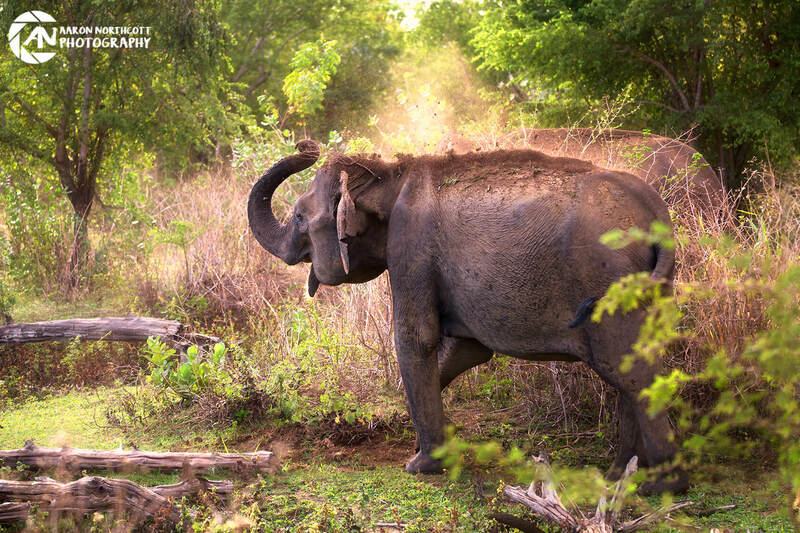 One of Udawalawe’s many wild elephants showers in dust as the morning Sun climbs in the sky and the temperature rises. You want to pick a camera that is capable of a high shutter speed (at least 1/2000) to ensure that you’re able to freeze motion of fast moving and unpredictable subjects – a high FPS rate is also advisable. Combined with shutter speed, look for a model with a high ISO rating. This will allow you to compensate for light lost because of the higher shutter speeds. Lenses are of equal importance (if not more important!) than the camera you select. You want to make sure that you’re going to be able to capture every moment, without wishing you could get just a little closer or even worse, only have lens that’s too long when the subject approaches closer than you expected! Prime Lenses are often able to capture marginally sharper images than would be possible using most telephoto lenses; but if this is the route you choose then you’re committing to a lot of additional weight. You would need to carry two or three prime lenses to make sure you have the right equipment for every possible scenario – and this type of lens is by nature, often quite heavy. My personal preference is a Telephoto Lens over a selection of primes, especially if all of the kit is in a backpack! I’m currently using the Sigma 150-600mm and though it is not as sharp at the further end of its range, this can be corrected in post-processing and for a huge zoom lens it is really quite light and easy to carry. Wide-angle and more creative lenses (such as a fish-eye) may be useful for landscapes, but if your focus is wildlife then you’ll want to leave these behind. Know the subjects you’re shooting and pack for a purpose, this is additional weight you will likely not want to be carrying. There are occasions when you have been specifically commissioned to capture the environment as well, and it is only on these occasions you may want to make an exception and go with a wide-angle or Macro Lens. Finally, make sure you carry a decent Kit Lens at all times. Though rare, there will always be the odd occasion when your normally elusive and weary subject decides to pass just mere metres away and you want to be able to fit it in-frame! Thankfully this is only a small addition to the equipment you’ll already be carrying with you, and does allow some opportunity for broader shots as well. 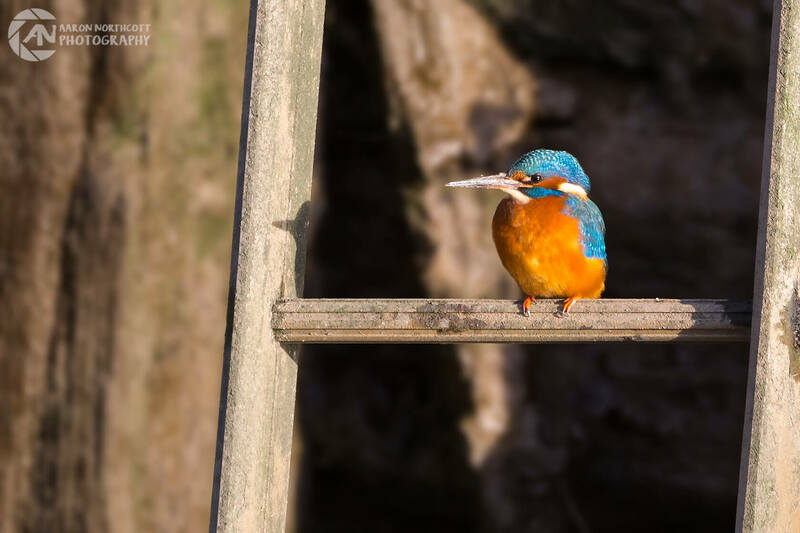 A Common Kingfisher (Alcedo atthis) uses a semi-submerged ladder as its fishing perch over the river Colne in Essex, UK. It is important to have a good quality bag for your camera equipment; that is comfortable to carry for long periods of time, accommodates all of the different items that a wildlife photographer may need to carry and is both shockproof and weatherproof. I’ve always avoided side-bags as they can soon become tiresome. It may just be personal, but I’ve always found them to cause various aches and pains as the weight is continually supported by just one side of your body. This is increasingly the case if you’re going to be carrying one for multiple days at a time. The two go-to backpack brands that I’ve found fantastic to use are Manfrotto and Tamrac. I’m currently using the Manfrotto Street Backpack for everyday and shorter projects and then the Tamrac Anvil 27 for projects that take me further afield. A tripod that is reliable, stable and versatile is essential on any wildlife photography project. Trying to hand-hold a long lens for extended periods of time will inevitably result in significant shaking; evident in the final images – thankfully there is a simple solution! The tripod. 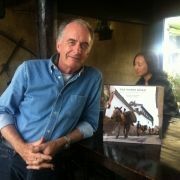 I’ve used many tripods during my career ranging from Velbon and Arena to MeFoto and Manfrotto. The latter has remained my personal favourite, and I’m now never without my Manfrotto 190 tripod – it is lightweight and offers good height, with the added advantage of a multidirectional centre column that allows for more creative shooting when needed. There are some great travel tripod options as well which fold down as small as 30cm! Though these are tempting and a great option for travel photography; remember that these will not afford the necessary stability when working with longer lenses and photographing wildlife! 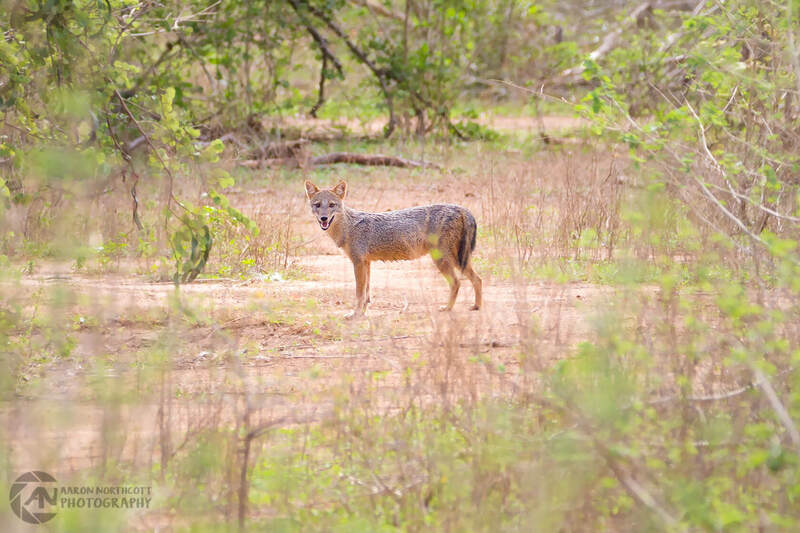 A Sri Lankan Jackal (Canis aureus naria) stays at a weary distance as I photograph it through the undergrowth. Additional Memory Cards and Batteries are essential on any shoot, not only when working with wildlife. If you’re working in extreme conditions it is important to know that both hot and cold weather can affect battery life – so best to be prepared and carry a few extra (yes, despite the extra weight!). Admittedly, I started by telling you that it is easy to be fooled into purchasing every new accessory that hits the market… but that’s not to say that some of them aren’t absolutely awesome! These have saved a shoot on several occasions and with adapters that can now charge camera batteries as well as phones and other mobile devices, I always have one fully charged and ready to go. This should be standard for every photographer, not only those shooting wildlife. It is easily missed though, and a clean lens can make post-processing a lot faster! A young Bronzeback Snake (Dendrelaphis tristis) passes delicately over low branches amongst the undergrowth in Sinharaja Nature Reserve, Sri Lanka. These are the basics on my kit list for every shoot – the essentials for wildlife photography. You’ll find that as you build your own portfolio and experience different scenarios in the wild, you’ll begin to understand the equipment that works best for you. It is important to work with the kit that you feel most comfortable using; every photographer is different and that’s what makes photography such a diverse and exciting field. Experiment with different equipment and as I suggested, maybe hire-and-try before you buy! My essential kit list should just be your starting point to discovering the equipment that works best for you when photographing wildlife.